This release contains two complete classic albums Kenny Burrell & John Coltrane and Soultrane, both of which received 5-Stars in Down Beat reviews. While the first LP presents a quintet showcasing Coltrane and Burrell (with the splendid Tommy Flanagan on piano), including a wonderful duet which opens our CD, the second has Coltrane in a quartet format with Red Garland. 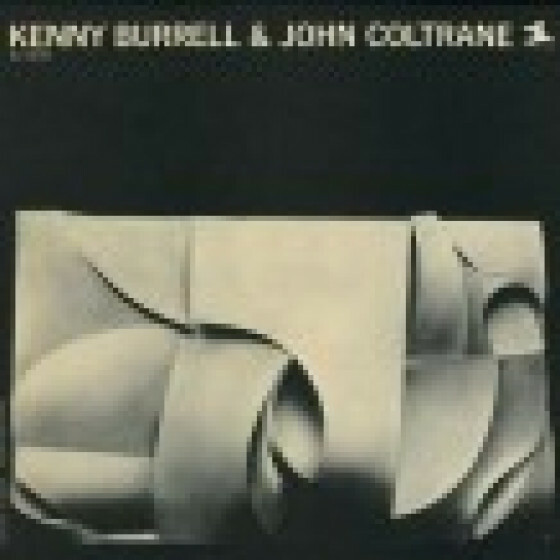 Tracks #1-5 from "Kenny Burrell & John Coltrane" (New Jazz NJLP 8276). 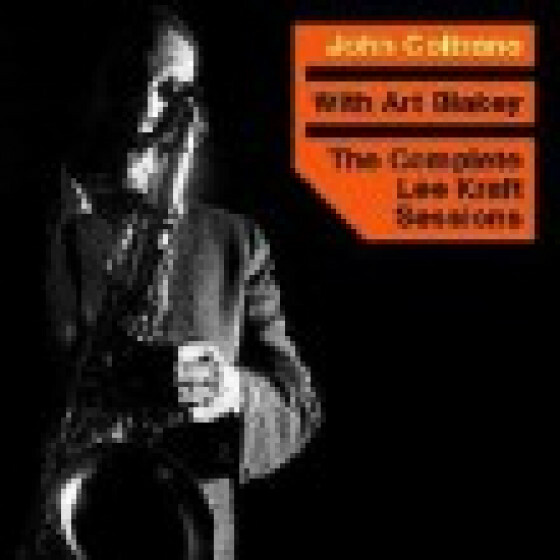 Personnel: Kenny Burrell (g), John Coltrane (ts), Tommy Flanagan (p), Paul Chambers (b) and Jimmy Cobb (d). Recorded by Rudy Van Gelder in Hackensack, New Jersey, on March 7, 1958. (*) Is a duet by Burrell and Coltrane only. 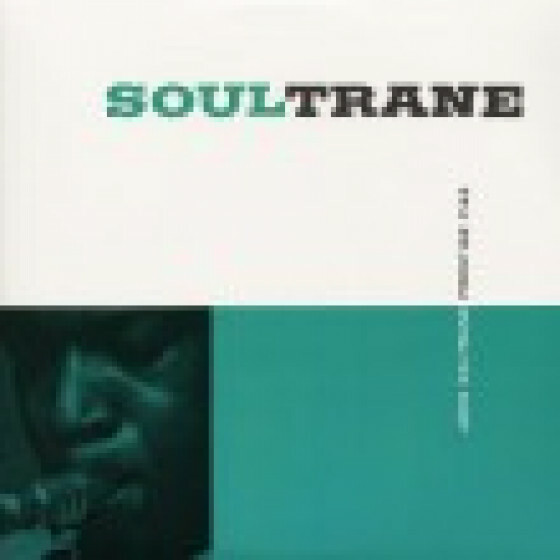 Tracks #6-10 from "Soultrane" (Prestige PRLP 7142). 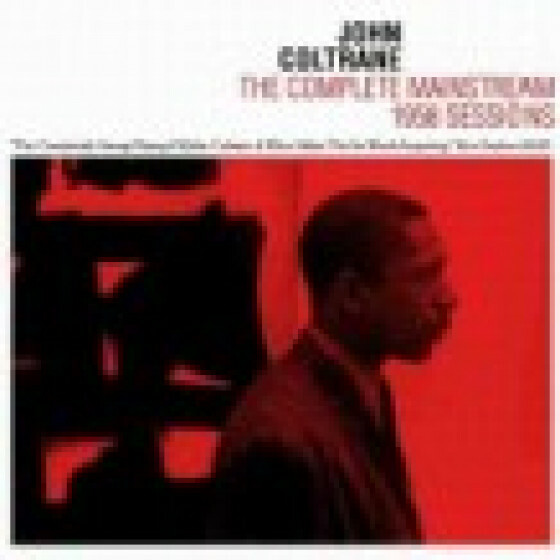 Personnel: John Coltrane (ts), Red Garland (p), Paul Chambers (b) and Art Taylor (d). Recorded by Rudy Van Gelder in Hackensack, New Jersey, on February 7, 1958. "For his final Prestige-related session as a sideman, John Coltrane (tenor sax) and Kenny Burrell (guitar) are supported by an all-star cast of Paul Chambers (bass), Jimmy Cobb (drums), and Tommy Flanagan (piano). This short but sweet gathering cut their teeth on two Flanagan compositions, another two lifted from the Great American Songbook, and a Kenny Burrell original. Flanagan's spirited tune "Freight Trane" gets the platter underway. While not one of Coltrane's most assured performances, he chases the groove right into the hands of Burrell. The guitarist spins sonic gold and seems to inspire similar contributions from Chambers' bowed bass and Coltrane alike. Especially as the participants four bars between them at the song's conclusion. The Gus Kahn/Ted Fiorito standard "I Never Knew" frolics beneath Burrell's nimble fretwork. Once he passes the reigns to Coltrane, the differences in their styles are more readily apparent, with Burrell organically emerging while Coltrane sounds comparatively farther out structurally. Much of the same can likewise be associated to Burrell's own "Lyresto," with the two co-leads gracefully trading and incorporating spontaneous ideas. While not as pronounced, the disparity in the way the performance is approached is a study in unifying and complementary contrasts. The delicate "Why Was I Born" is one for the ages as Burrell and Coltrane are captured in a once-in-a-lifetime duet. Together they weave an uncanny and revealing sonic tapestry that captures a pure and focused intimacy. This, thanks in part to the complete restraint of the ensemble, who take the proverbial "pause for the cause" and sit out. What remains is the best argument for the meeting of these two jazz giants [...] In many ways the showpiece of the project is Flanagan's nearly quarter-hour "Big Paul." The pianist's lengthy intro establishes a laid-back bop-centric melody with his trademark stylish keyboards perfectly balancing Chambers and Cobb's rock-solid timekeeping. 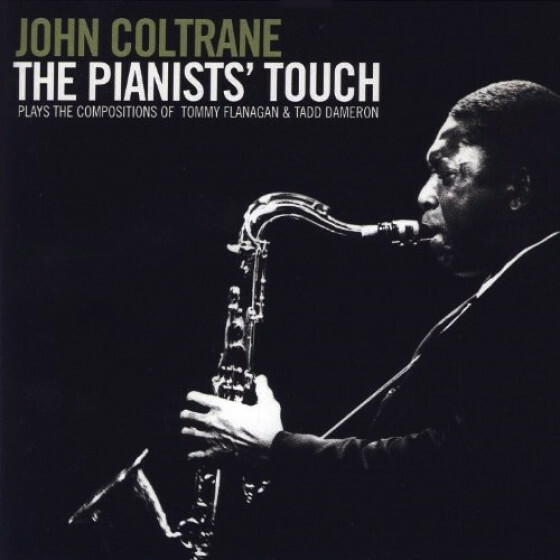 Coltrane's restraint is palpable as he traverses and examines his options with insightful double-time flurries that assert themselves then retreat into the larger extent of his solo. Those interested in charting the saxophonist's progression should make specific note of his work here." 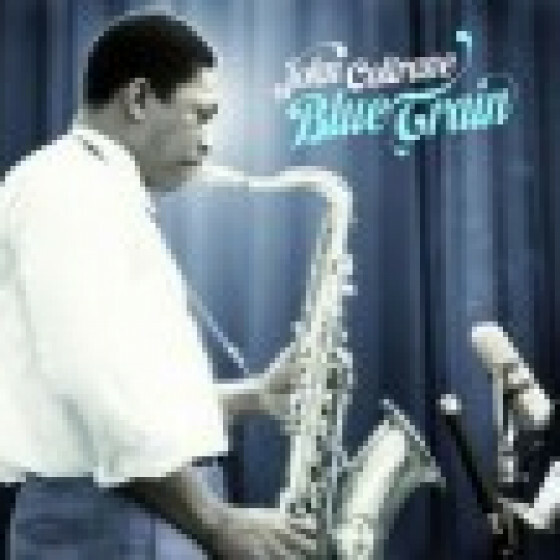 "In addition to being bandmates within Miles Davis' mid-'50s quintet, John Coltrane (tenor sax) and Red Garland (piano) head up a session featuring members from a concurrent version of the Red Garland Trio: Paul Chambers (bass) and Art Taylor (drums). This was the second date to feature the core of this band. A month earlier, several sides were cut that would end up on Coltrane's Lush Life album. 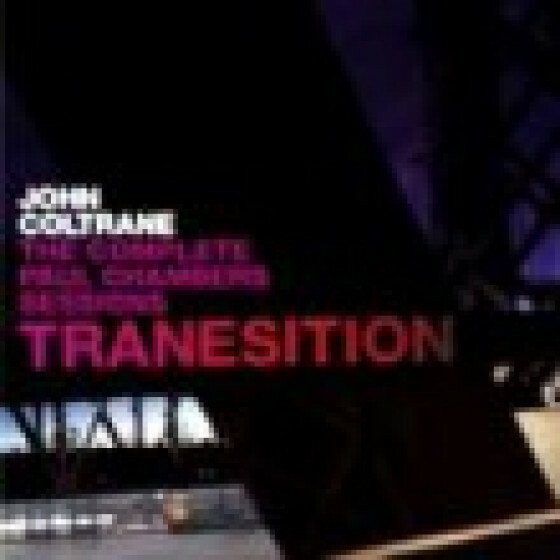 Soultrane offers a sampling of performance styles and settings from Coltrane and crew. As with a majority of his Prestige sessions, there is a breakneck-tempo bop cover (in this case an absolute reworking of Irving Berlin's "Russian Lullaby"), a few smoldering ballads (such as "I Want to Talk About You" and "Theme for Ernie"), as well as a mid-tempo romp ("Good Bait"). Each of these sonic textures displays a different facet of not only the musical kinship between Coltrane and Garland but in the relationship that Coltrane has with the music. The bop-heavy solos that inform "Good Bait," as well as the "sheets of sound" technique that was named for the fury in Coltrane's solos on the rendition of "Russian Lullaby" found here, contain the same intensity as the more languid and considerate phrasings displayed particularly well on "I Want to Talk About You." As time will reveal, this sort of manic contrast would become a significant attribute of Coltrane's unpredictable performance style. 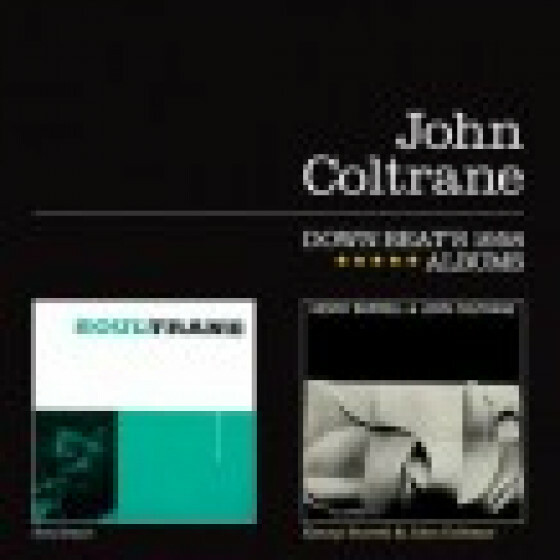 Not indicative of the quality of this set is the observation that, because of the astounding Coltrane solo works that both precede and follow Soultrane -most notably Lush Life and Blue Train- the album has perhaps not been given the exclusive attention it so deserves."